Hey Mama! When was the last time you had the spaciousness, away from household chores, and being responsible for little humans… to hear yourself think, to tune into the larger picture of what you’re creating in the world? Welcome to Magical Mama Retreats, a space for moms to consciously generate a supportive, empowering, learning & teaching sisterhood to nourish our minds, bodies, and spirits, thereby allowing us to make our grandest individual and collective contribution to the world. Please explore this site, and the variety of events, and experiences we offer. We can’t wait to welcome you into the circle! Click below for all of the details! Magical Mama Tribe – Join in! We have heard the call. 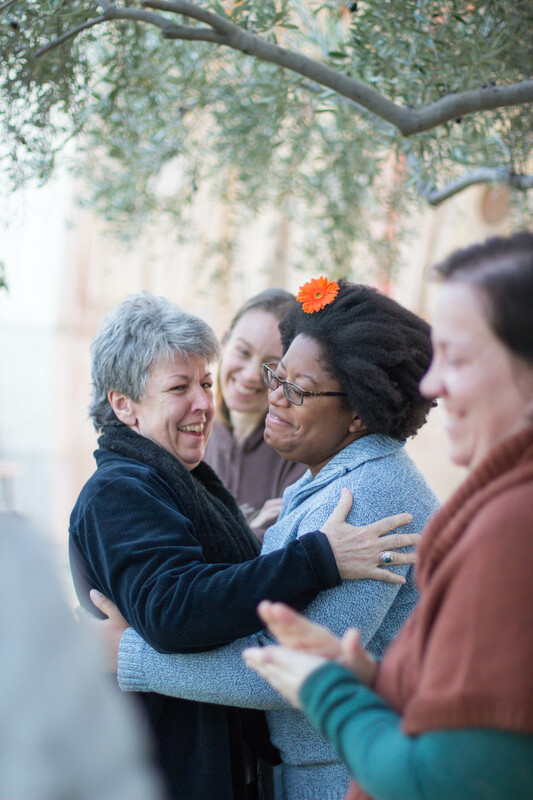 We have learned that we create sacred space and holy ground when we gather in circle with powerful women. We lift each other up. The fires burn hotter and cleaner, when we gather, which allows our lights to shine brighter. The old, outdated ways of power by force and “power over” are coming to an end. This will continue to be illuminated over the coming years. The Divine Feminine, the nurturing and creative power, the “empowering,” is emerging, and the time for the mothers, the teachers, the sisters, the daughters, the WOMEN to gather, is now. Consider this your invitation, Dear Sister. ***Two Guest Passes to the Second Saturday Circles! This in-town retreat is the perfect reprieve for mamas who need to stay close. 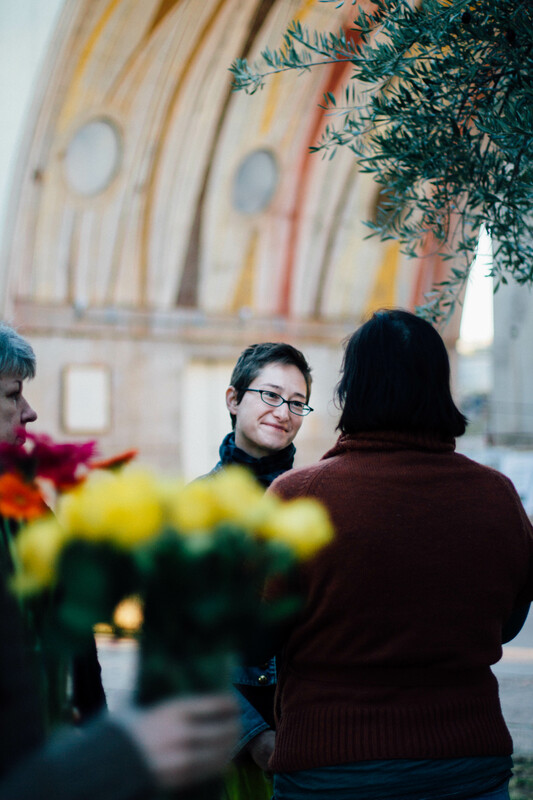 We will connect deeply in our sacred sanctuary through Sisterhood Concentric Circles, mindful eating & local, organic lunch! We will indulge in ultra nourishing self-care with options of Reflexology, Reiki Healing, Massage, Coloring Meditation & the Reading/Journaling Lounge. 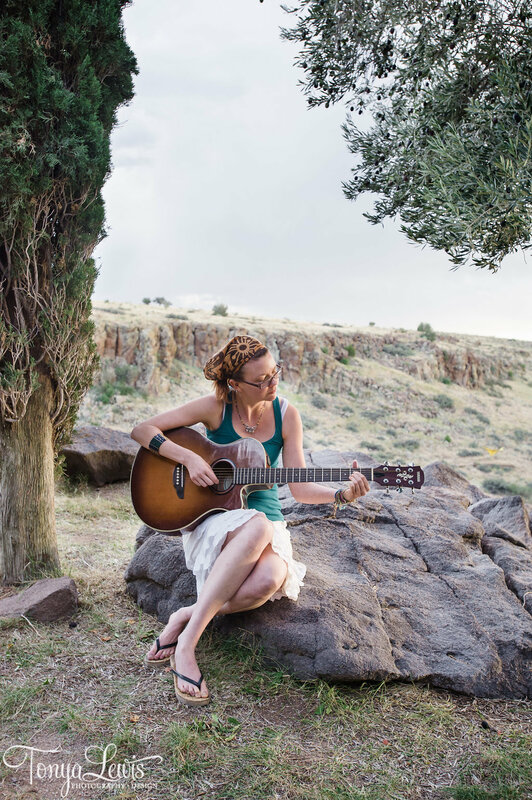 We will also experience inspirational active listening exercises, explore the “Goddess Shower,” a not-to-be-missed experience of music & touch, as well as empowerment exercises and guided imagery. Inspirational texts comin’ atcha when you least expect it, and most need it! Stay connected with your sisterhood! Me Time. As much as you want. Seriously. You can just sleep all day and wake up to eat and use the restroom. You can journal and experience self-reflection under a tree for hours. Your time here belongs to you, and only you. Nature. We’ll do yoga at the edge of a beautiful gorge, go on a nature hike, and tell goddess stories by a bonfire, under the stars. Health and Fitness. We will eat organic, locally grown, freshly prepared foods each day. In addition to enjoying yoga and a hike, you will find that Arcosanti is a magical art community with lots of stairs, twists and turns, and pathways leading to sacred spaces. You will also experience profound healing through sound, guided imagery, and daily meditation. You will absolutely return home stronger, focused, and more relaxed. Self-expression. You will create art and discover the goddess who lies within. You will use your voice in ways you may never have thought possible. You will connect with the inner spark that makes you YOU. $50 of every Tribe membership is donated to local charity to nourish & empower women! Consistent Self-Care. “Mindful and consistent self-care is central to preventing or reducing stress, burnout, and compassion fatigue and also – importantly – to maintaining and enhancing your well-being now and in the future.” -School of Social Work, University at Buffalo. As with any diet, meditation, or exercise routine, consistency is key. Fully Transferable. We understand that living a fulfilling life sometimes means choosing between two or more awesome opportunities. Kids’ recitals, vacations, and urgent situations where we get to make a big difference also happen on days the Magical Mamas gather. You are always welcomed to gift your spot at any live event to a friend or loved one, scheduled ahead of time, as a present, or even last-minute. Exquisite Experiences and Reliability. The food will always be organic. The facilitators will always be well-respected in the community and well-compensated for their service to you. The circle will always be cast, rain or shine. These events are created with intention, designed to encourage, stretch, and nourish you deeply. As of January 9th, 2017, we have just 9 Magical Mama Tribe 2017 Memberships left! Grab your opportunity to gather with like-minded women to learn, grow, and share wisdom all year long! Now is the time! Disclaimer: The information and activities utilized during these retreats are not intended to take the place of medical advice and/or treatment from your personal physician. Always consult your physician regarding verification of any health, disease, nutrition, and exercise related information, especially pertaining to your health. Always consult your trusted health care advisor before making any changes to your diet and/or exercise regiment. While every effort will be made for your safety, you are responsible for yourself during the retreat. The organizers are not responsible for injury, illness, accident or any result of the activities you chose to participate in. You can choose freely which activities to participate in, without pressure or reason. By attending, you agree to be included in photos that may be used to promote the retreat in the future. You may opt-out of this photo release by notifying us at any point during the event. Refund Policy: We honor the investment you are making in yourself, and are aware that busy Mamas may hesitate to take this time away! While there are no refunds, we understand that emergencies do happen. You may gift any of the live events to another Mama if you are unable to attend. Privacy: In order to create a safe space for the women participating in this event, it is essential that what we share remains confidential. No personal or identifying information may be shared outside the group during or after the retreat. Celebrating Magical Mama Retreat 2016! Wow! We are so deeply grateful to have spent a magical weekend with 27 Magical Goddesses! Our hearts are filled with love… for you, for your courage, for your love, for the light you shine in the world. And to Arcosanti for holding us in it’s beautiful, artistic, earthy arms. 1. Take some time to journal about your experience while is it fresh in your mind and heart. 2. Share on social media using #magicalmamaretreat — Go back to your words (and follow the thread of #magicalmamaretreat ) when your Goddess-ness gets challenged. 3. Stay hydrated. Eat nourishing foods. Slow down. Get some extra rest. Yes, there is much to do. All the more reason to slow down. Please, above all, be kind to yourself. You are precious and powerful. To keep the magic alive, as we approach the holiday season, we are delighted to offer Harmony for the Holidays, an opportunity to gather in circle, de-stress, slow down, and get more done! We’ll even be crafting some gifts to give, using herbs, meditation, and our own unique magic! Register HERE. See you on December 3rd at Harmony for the Holidays, and at our Second Saturday Sister Circles starting January 14, 2017. The best is yet to come!!! So glad we get to journey with you all. 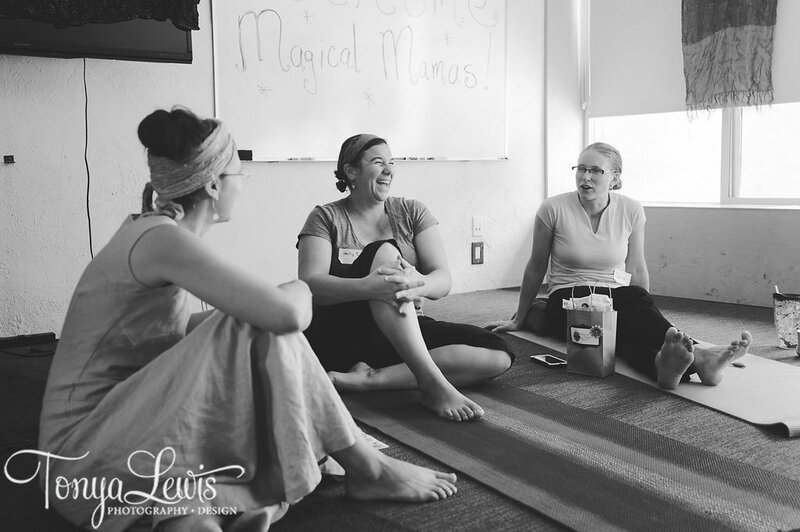 When we planned the first Magical Mama Retreat several years ago, we couldn’t have imagined the friendships that would be made, the release of limiting beliefs, the joy, the level of magic (double-rainbow, Indian wedding dance party! ), the profound change in lives… including our own! This year promises to be the best yet. There is a clear need for women to gather, and to connect in positive, meaningful ways. 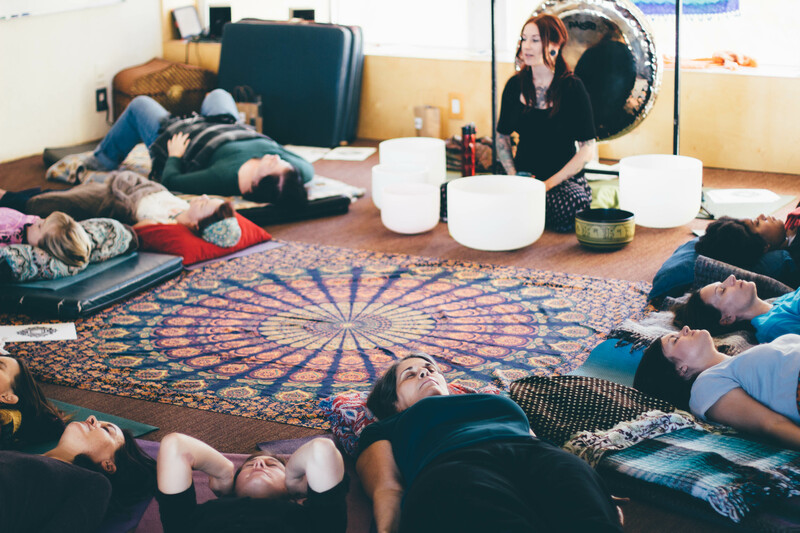 Magical Mama Retreat is happening October 21-23, 2016 at Arcosanti, Arizona. It is already 70% full, and it is going to be transformational!! As much as you want. Seriously. You can just sleep all day, and wake up to eat, gaze at the beauty of nature, and use the restroom. You have full permission to journal, and experience self-reflection under a tree for hours. Your time at this event belongs to you, and only you. 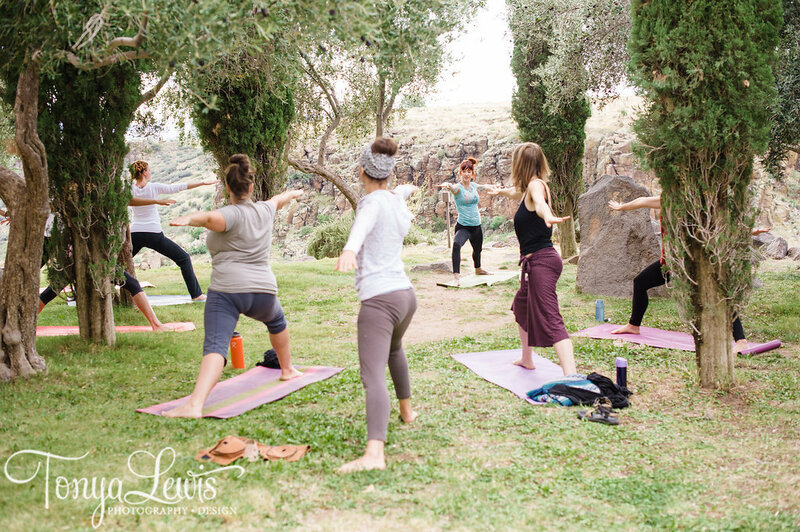 Enjoy yoga with a breathtaking gorge view, go on a gentle nature hike, tell Goddess stories by a bonfire under the stars. We will be in circle throughout the weekend. This is an event where life-long friendships are made and deepened. 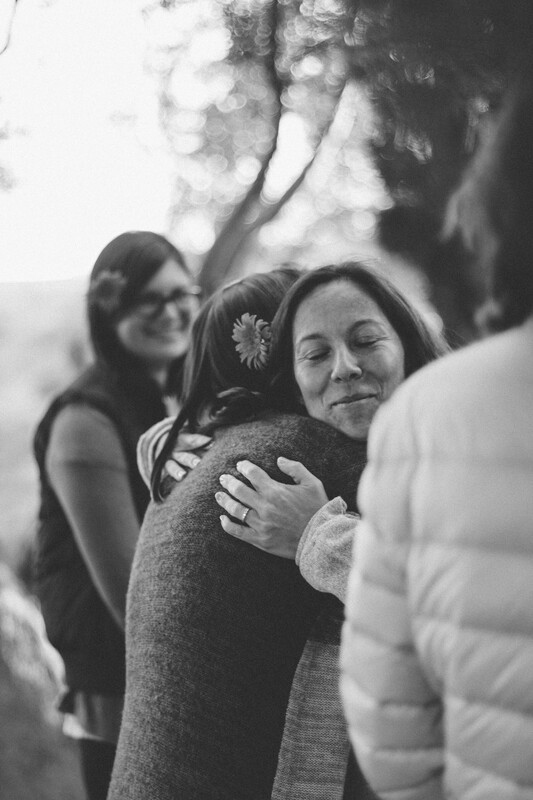 You’ll laugh, cry, receive hugs, and engage in powerful conversations. 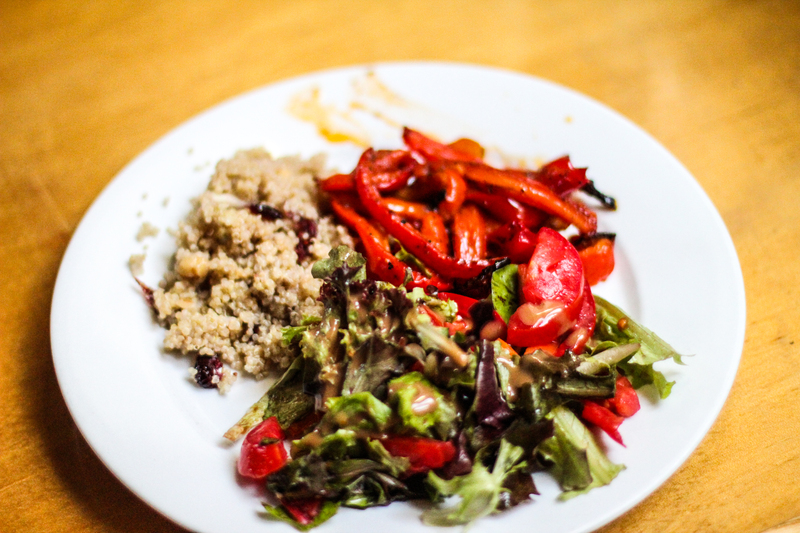 Enjoy organic, locally-grown, freshly prepared meals each day. In addition to yoga, and hiking, you’ll find Arcosanti is a magical art community with lots of stairs, twists, turns, and pathways leading to sacred spaces. Breathe it in, and notice how strong your legs are! You will also receive sound healing, guided imagery, and daily meditation. You may find that when you return home, you feel stronger, leaner, clearer-thinking, and more relaxed. 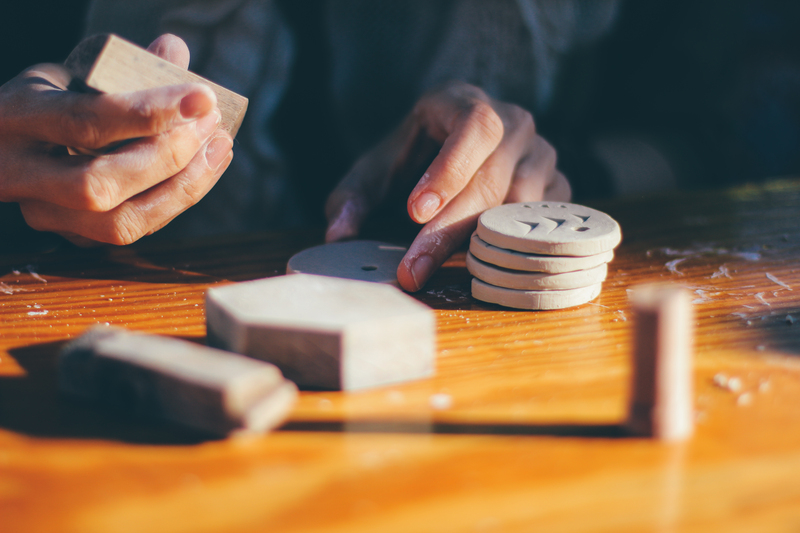 Create art, getting your hands in clay, and discover the Goddess within. You will use your voice. Connect with the inner spark that makes you YOU. Your family will benefit for years to come! Join in. Step into who you are. The world needs you to shine bright, dear sister. Meet us there, and let’s make magic! Or, do you tend towards letting people “walk all over you”? You are the sweetest person, but you have trouble sticking up for yourself, and always seem to be saying “yes”, when you want to say “no.” Your calendar is chocked full, and you never seem to have time to do anything for yourself. Do either of these sound like you? It may be that you are experiencing an imbalance in one or more of your chakras, or energy centers, within the body. We have seven chakras, and each has domain over certain areas of our physical bodies, as well as our mental and emotional energy. Let’s take a journey into discovering what each of these chakras does within our system, and see if you can figure out which of your chakras could use a little love! The root chakra is located in the perineum, basically where your body connects with the earth, when sitting. This chakra controls the physical body in general, and is functioning well, with someone who is “grounded” and “down to earth.” The root chakra is the center which addresses the need to feel safe, at home, with a sense of belonging. To support the root chakra, one might eat root vegetables, walk barefoot in the grass, wear red clothing, hug a tree, or smell sandalwood or cedarwood essential oil. The sacral chakra is located at the base of the spine, and encompasses the reproductive organs, the large intestine, hip, and the bladder. Sensuality, sexual function, creativity, and relationships are controlled by this chakra. Someone who can “go with the flow” has a healthy sacral chakra. To support the sacral chakra, place fresh, orange flowers, such as tiger lilies, in your home. Dance and sing, and visit an art museum. Swim under the moonlight. UnknownTo support the solar plexus chakra, practice good posture, sitting up straight, shoulders down, and holding your head level. Let the sunlight touch your skin, a little, each day. Look in the mirror each morning, and say, “I effectively manifest joy and abundance in my life. I am powerful. I am worthy of love and respect.” Add yellow curtains to your kitchen, bedroom, or bathroom. The heart chakra is in the center of the chest. In addition to the heart, this chakra controls the lungs, arms, and hands. Unconditional love and acceptance are the hallmarks of a healthy heart chakra, and it also aids in the healing of our physical and emotional states. Figures like the Dalhi Lama, Mother Theresa, and Ghandi, are examples of people with a “heart of gold”, whose heart chakras are open and glowing. To support the heart chakra, focus on compassion. Volunteer at a homeless outreach, or at an animal shelter. Keep a gratitude journal, and write down 3 things you are grateful for, each day (no repeats!). Without a doubt, the most powerful practice to open the heart is the art of forgiveness. Write down any grudges you are currently holding, and then focus on the person or people you are angry at. Imagine that they are wounded, in some way. Try to make the injury vague. Allow the feeling of compassion to creep in, ever so gently. Now, imagine that you are very old, on your deathbed, explaining to your children what is most important in life, imparting the wisdom you have gained. Take some time with this. What have you prioritized? What should they prioritize? What are your top three pieces of advice? Now, in this scene, imagine that your child says the name of the person you are now angry with. Explain to your beloved family member what the right course of action is, in this situation. Let this loved one know how to forgive. And, then, follow your own advice. The secret about forgiveness is that it benefits YOU, most of all. To support the throat chakra, attend a Kirtan (devotional chanting gathering), and sing your heart out with ancient, sacred mantras. Take some time to marvel at the beauty of the blue sky. Practice listening to someone without thinking about what you are going to say next. Just be fully present to hearing what the person is saying. It’s surprising how challenging this can be! Also, doing Sat Kriya, a kundalini yoga exercise, can be very helpful. Sit on your heels, and clasp both hands together in front of you. Reach your arms up as high as you can, above your head, and make your pointer fingers touch. Now, say “Sat”, while pulling your belly in, followed directly by “Nam” while releasing your belly. “Sat” means “truth,” and “Nam” means name. You are declaring that truth is your identity. Continue this practice for three minutes, and then lie down on your back and completely rest for three minutes. Do this daily for a renewed confidence in speaking your truth. The third eye chakra is located in the middle of the eyebrows, about two inches into the skull. It is also known as the pineal gland. This chakra governs intuition and the ability to think clearly. Those with a healthy third eye chakra are known for having a “sixth sense” about things. The crown chakra is located on the top of the head, and is the portal to pure consciousness and spiritual insight. It assists with realization of a higher purpose, unity, and deep peace. People who “don’t sweat the small stuff” tend to have a healthy crown chakra. To support the crown chakra, meditate on the idea of a thousand-petal pink lotus slowly unfolding in the warm sunlight, right above your head. Schedule 15 minutes two or three times a week to just sit in silence. Pray for, or send good energy, to loved ones. When you do so, focus on the gratitude you feel, for the gift of knowing each person. Ask for signs, as to your higher purpose(s). Each of the chakras play an important role in our day to day life, on all levels, physical, mental, emotional, and spiritual. Finding balance will allow energy to flow easily, creating a beautiful life path full of health, happiness, fun and adventure, deep connection, and limitless possibilities. What about in your own life? In addition to the tips above, we can use ancient, scientifically proven techniques to assist in this process, such as mudras, toning, guided meditation, and affirmation creation. And, all of these techniques will be explored at our Magical Mama Retreat October 21st through October 23rd, at Arcosanti, as we provide a complete and total chakra balancing and clearing. All you have to do is sit back, relax, and be guided in the freeing of your mind, body, and soul. 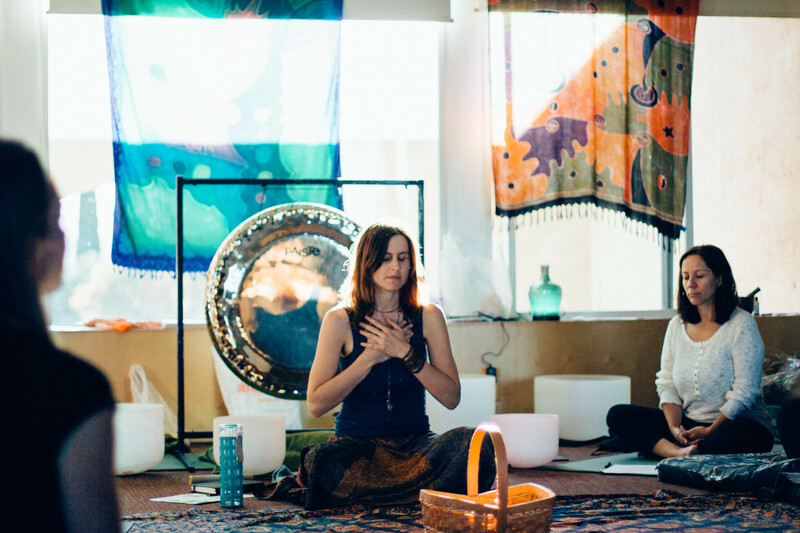 : ) This is in addition to the yoga, sound healing, art creating, dancing, singing, massage, yummy organic meals, and deep sisterhood that we will experience on this amazing retreat created especially to rejuvenate and inspire the TRUE you! 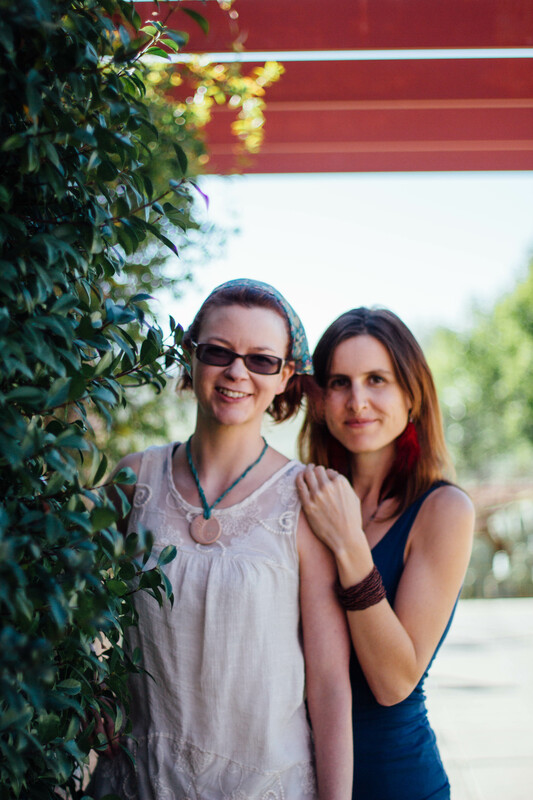 Join us for Magical Mamas Retreat: True You, and get yourself aligned! Sign up this very moment, right here. Magical Mother’s Day 2016 Schedule Announced! Mama, did you lose your mojo somewhere in the laundry basket? Are you experiencing a serious lack of personal space? Or, is everything fantastic, yet you find yourself craving sisterhood, pampering, “me time,” and an opportunity to enjoy healing in a safe, loving circle of women? Us too! 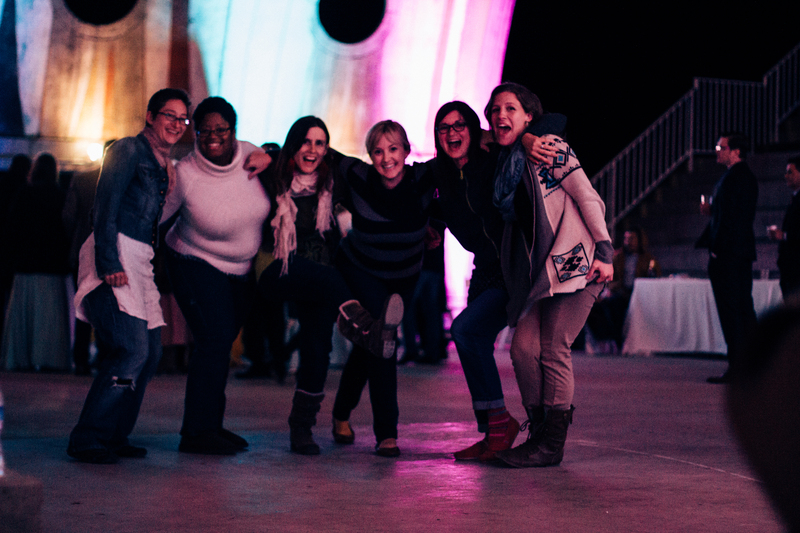 Let’s say YES to a deliciously nourishing event where we Arizona mamas get magically loved up! It all happens Saturday, May 28th, 2016 from 10am to 4pm in the Sanctuary at Interfaith CommUNITY Spiritual Center. 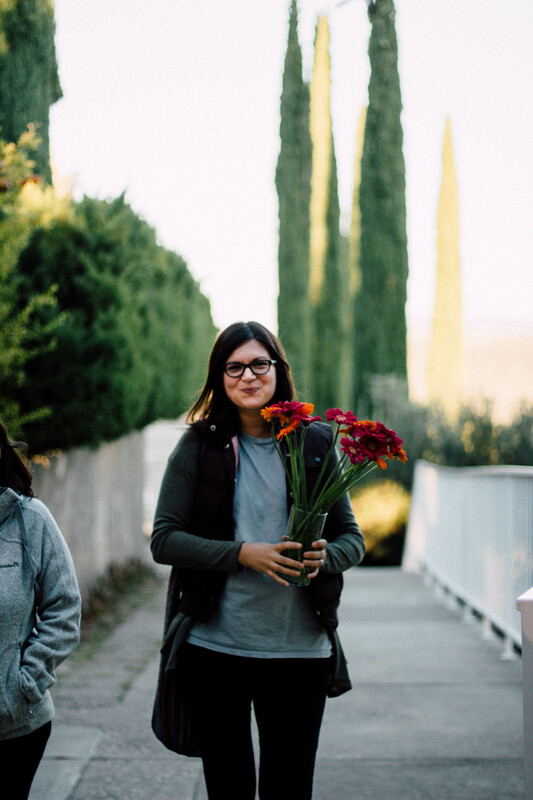 Magical Mother’s Day is our in-town mini-retreat that includes massage, reflexology, reiki, sister circles, organic lunch, and life-changing connections with other mamas. And, those who sign up for Magical Mama Retreat 2016 (our weekend getaway October 21st-23rd at beautiful and majestic Arcosanti), now through Saturday, May 28th will receive all this magic for FREE, PLUS receive a free hour-long massage to book at their leisure. Whaaat?! Yes, my friend, we do NOT mess around, when it comes to providing exquisite self-care at an affordable price. Come stake your claim! All this for only $97! And, Mother’s Day falls on May 8th this year. Would you like Magical Mother’s Day to be your gift? Guess what? Your husband, partner, mother, sister, or friend would LOVE to gift it to you! Send them this link, and they’ll appreciate how easy it was to create the PERFECT nourishing, meaningful, and loving gift for you in 2016! But why limit the magic to only one day? Why not ask for the entire magical experience!? 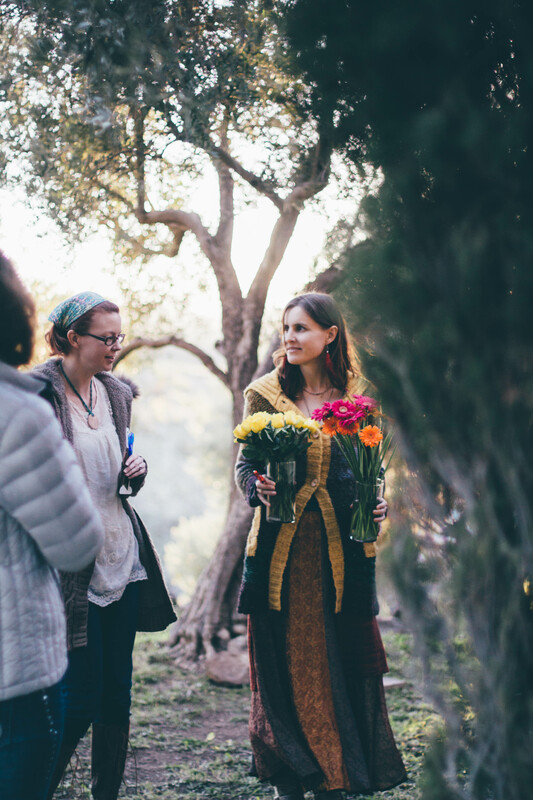 When your loved one gifts you the full Magical Mama Retreat weekend (happening in October), you will receive Magical Mother’s Day for FREE plus a massage you can use right away. Mama getting all happy, nourished, and loved up three times over the next 6 months? Yes, please! Everyone wins! Photo credits to Tonya Lewis and Grace Marcellino. Thank you to our AMAZING participants! We love you! Thank you to Grace Marcellino Photography for capturing these moments. Thank you to Colleen, Hildi and all of the Arcosanti Community and the Cosanti Foundation for providing the container for our growth. 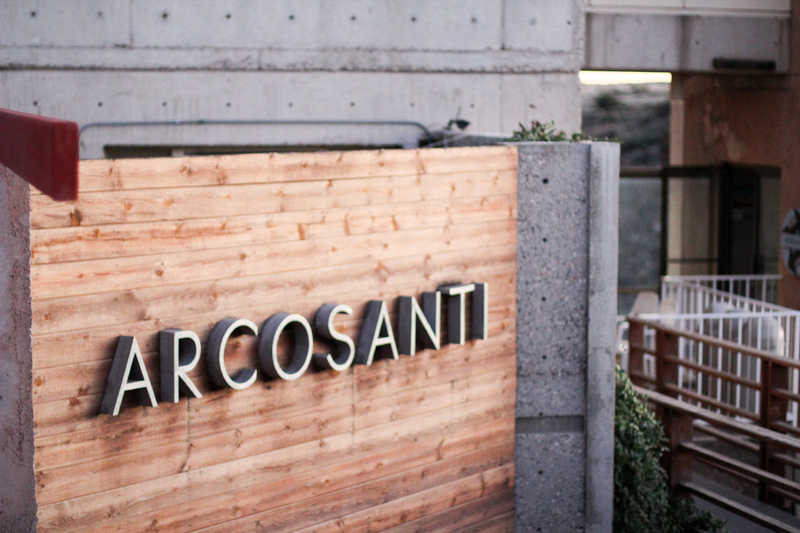 Also, thank you to the Cafe at Arcosanti for providing our delicious food. We enjoyed yoga by the side of the gorge lead by Iz Word. 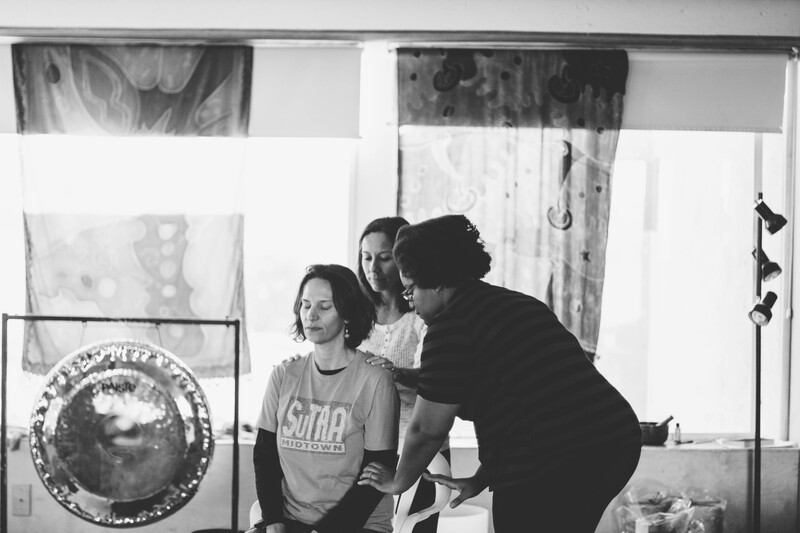 Jennifer Hoeprich (midwife & meditation teacher) lead us in a powerful Chakra Balancing experience. 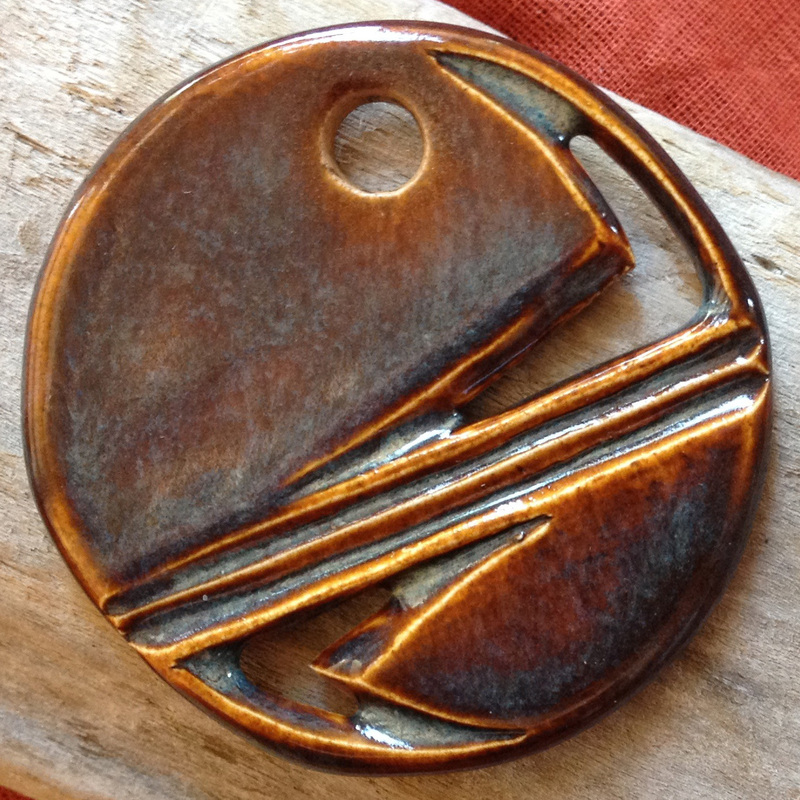 Colleen Reckow (health coach & artist) lead us in a meditative ceramic-pendant-making workshop. 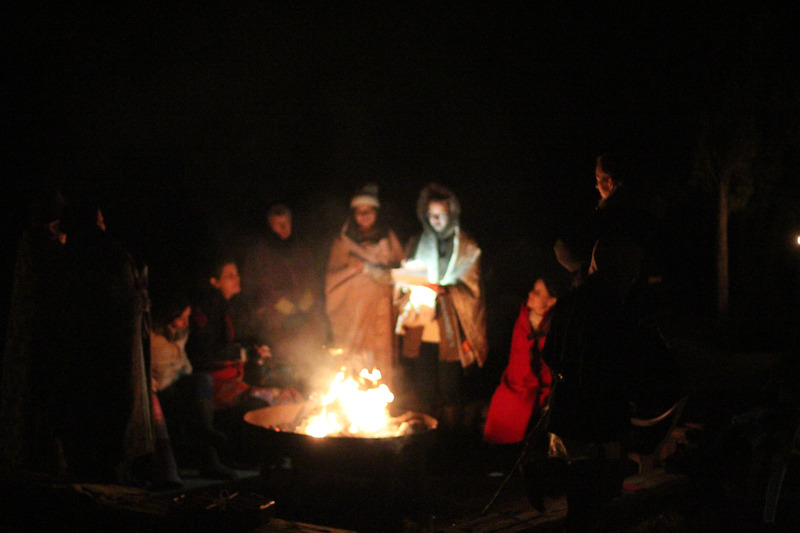 After dinner, Blue Russ (intuitive nourishment coach & mentor to healers) lead us in releasing our limiting beliefs into the bonfire. Then we shared Goddess Stories, and a few of us went dancing at the wedding reception nearby! And then Blue Russ lead us in releasing fears. 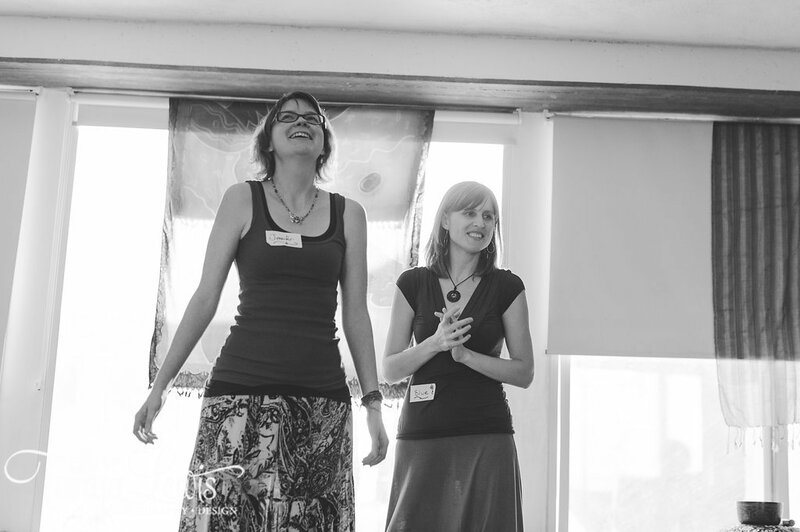 Then Jennifer Hoeprich taught us how to give each other a Goddess Shower – pure love flowed through the room! We concluded with a guided visualization by Blue Russ, and then Jennifer Hoeprich invited us to declare each other Goddesses by putting flowers in each others’ hair. Much love and gratitude for all who created magic with us this year… Until we meet again, dear sisters! PS: Special thanks to the local women-owned businesses that contributed to gifts for the Magical Mamas, so that they could be showered with extra love! Contributing businesses included… Life Health Abundance (Shoshana Roller), Dollipop Cosmetics, The Center for True Harmony Wellness and Medicine, Beth Wingert (USANA rep), The Beet Lady, Jnantik Mayan Superfoods, Gilbert Yoga, Nurtured Mama, Chef Lori Brooks, and Maryann Tydwell… We LOVE you ALL!! Why Modeling Self-Care for Daughters Matters- And 5 Steps To Start Today! An 8-year-old little girl is playing with her friend, in the living room. She hears the front door open, and her mom breezes in, the wind in her hair, a smile on her face, rosy cheeks, and a twinkle in her eye. She rushes over to the little girl and gives her a great big hug, and exclaims, “I missed you so much, and I’m so glad to see you!” She starts telling the little girls grand stories about the weekend adventure she just had, making art, eating vibrant food, singing and dancing, relaxing, and connecting with other mamas. Does this scene remind you of your childhood? Perhaps for a few of us, it does. If so, what did you think about the mamas you knew, who took great care of themselves? For many of us, this may have been the rare occurrence, or we may never have witnessed our mothers enjoying healthy, soul-enlivening self-care, at all. In fact, many of us can easily recount stories of our mothers feeling guilt for doing even the smallest thing for themselves. Take a moment to imagine what it would feel like, as an 8-year-old little girl, seeing your mother demonstrate immaculate self-care. What is the feeling? What questions would you have for her? How do you see her, as a mother, in this scene? What might this give these girls permission to do, as they mother, one day? Now, take a breath. I think you know where I’m going with this. We’ve all heard the analogy of the airplane oxygen mask. The flight attendant requests that, in the event of an emergency, all adults put on their own mask, before placing the mask of their child. This may seem counterintuitive at first. But, if the adult were to pass out, after their child’s oxygen mask was on, what might happen then? In order for the parent to guide the child out of the airplane, the parent needs to be conscious. The same is true for all care-taking. In order for us to be effective care-takers for others, we must be effective at our own care, first. We all know this, intuitively. But perhaps it even goes deeper than this. Yes, we need to be present for our children, and we know we need to be good to ourselves to allow for that. But as our children grow, how can we encourage our daughters to allow time and energy for themselves, especially as they grow into adulthood, and eventually motherhood? We need to talk about self-care from an early age, and we need to model it. We need to teach about “me time,” sisterhood, and self-love. It needs to be visible, discussed, and normalized. Model meditation and breathing techniques, side bonus, your children might take it up, too! Take a Mama Bath, just for mama, candles, music, whole 9 yards, even 15 minutes will make a huge difference! Demonstrate “Mirror Work” by looking into your own eyes, in the mirror, in front of your children, and telling yourself how much you love your eyes, your laugh, your courageous heart, anything you truly love about yourself. Share Authentically, by having your husband or your child’s care-giver let your children know that mama is gone for a couple of hours to get a massage or get a pedicure. Have them explain why this is genuinely good. Share your experience with your children when you return home. Or, perhaps bring children who are old enough to accompany you for that pedicure, to get one of their own. 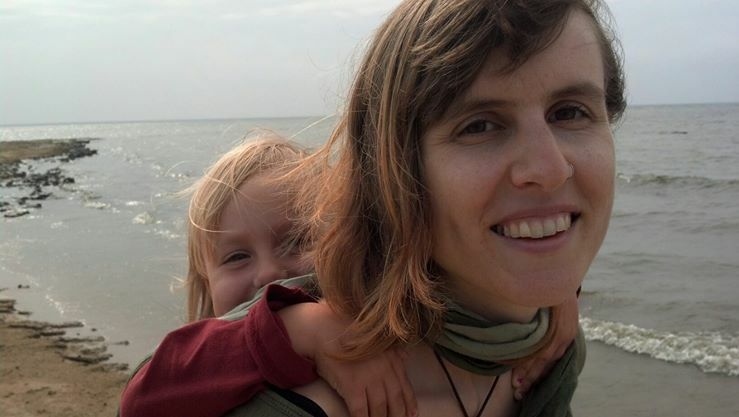 After all, when we think about the mama of that 8-year-old girl, who benefits from the self-care she’s done? The truth is that mamas just need a minute, every once in a while. Call it a wellness day, a day off, a break. : ) It’s a good thing for mamas, babies, partners, and even kids’ best friends to see what happens when women take good care of themselves. Let’s have the next generation of mamas emerge guilt-free, when it comes to immaculate self-care! BONUS STEP! Create with your family the possibilities for nourishing self-care through attending Magical Mama Retreat! 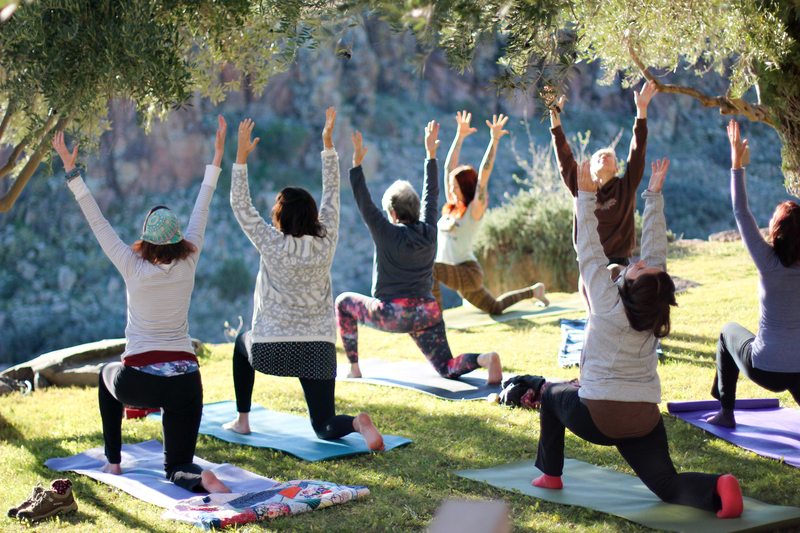 Sign up here to get your retreat on, November 6, 7, and 8, at Arcosanti, a beautiful artist community nestled in nature, just an hour north of Phoenix, and keep everyone smiling! More great info on the value of mamas taking great care of themselves, by one of the expert doctors on Emmy award-winning TV show A&E’s Hoarders here. Get Ready to Play with Clay! Colleen here. Earlier this week I purchased the clay we’ll use to create ceramic pendants during our retreat! It’s a beautiful and smooth white clay…perfect for shaping, impressing, and carving. We’ll be sitting on the edge of a quiet mesa, where we spent the previous evening in celebration and joy, and we’re enjoying the spectacular view and sisterhood. I have slabs of clay prepared and laid out on the table along with a few simple tools. Each magical mama will be invited to cut out a shape from the clay. We’ll practice design techniques together and gather ideas for a final creation. Then, I’ll lead a meditation based on self-compassion. It may inspire some release to fuel your design! There will be plenty of time and space for silent reflection in the process and we’ll also be sure to create opportunity for lighthearted collaboration, as desired. In each pendant, we’ll engrave our initials or a chosen symbol and take some photos. Then we’ll choose a compelling glaze. Later on, I’ll fire and glaze each pendant for participants. The finished work will either be hand-delivered or mailed to participants before the holidays. 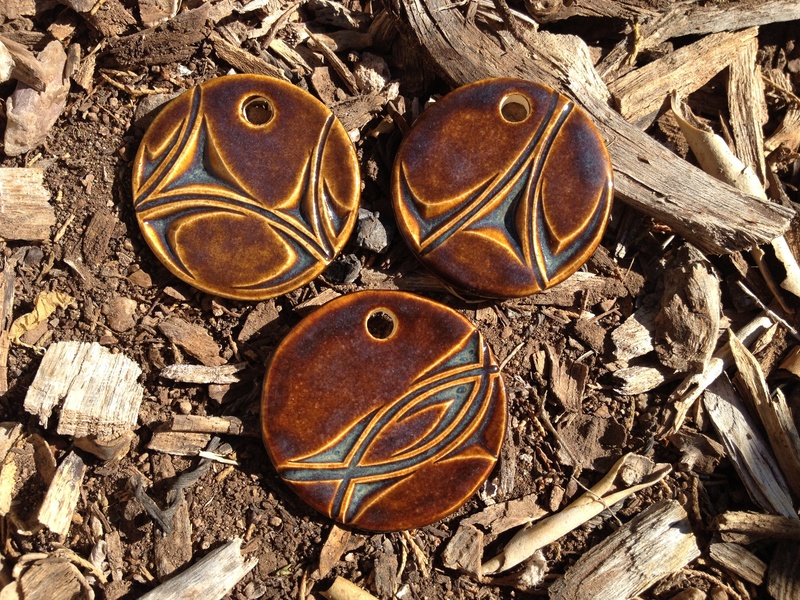 Each participant may create up to four final pendants. At the retreat, we’ll do a lot of clearing and healing work. It’s a chance to release, receive, and rediscover. Artistic expression is just one facet to our integrated approach to healing. Take a look at our schedule to see the additional offerings you’ll experience. Art is so very individual. I believe it reflects our energy and thoughts in the moment. We are often able to visually express latent ideas that are difficult to discuss, which is how artistic expression heals. To me, a pendant serves as a noticeable reminder. It can even symbolize a thought or event. Perhaps it honors a process. Nonetheless, it is not a light necklace that no one notices. A pendant is felt by the wearer: it swings when you lean and bounces against your body. With each movement, you’ll remember the person who gave it to you or you’ll remember an experience. A pendant may help you share your story with others, because people will notice it and start a conversation. We are creating ceramic pendants together because Blue, Jennifer, and I want this experience to stick with you. The retreat will shift your perspective. There will be breakthroughs! A physical reminder of those breakthroughs will help them stick. So often, our perspective slides back into old habits after a shift, but repetition and reminders help create evolution. The magic we experience together in just a few weeks won’t fade away – it’s building. Now is the time for women to come together in compassion and beauty.